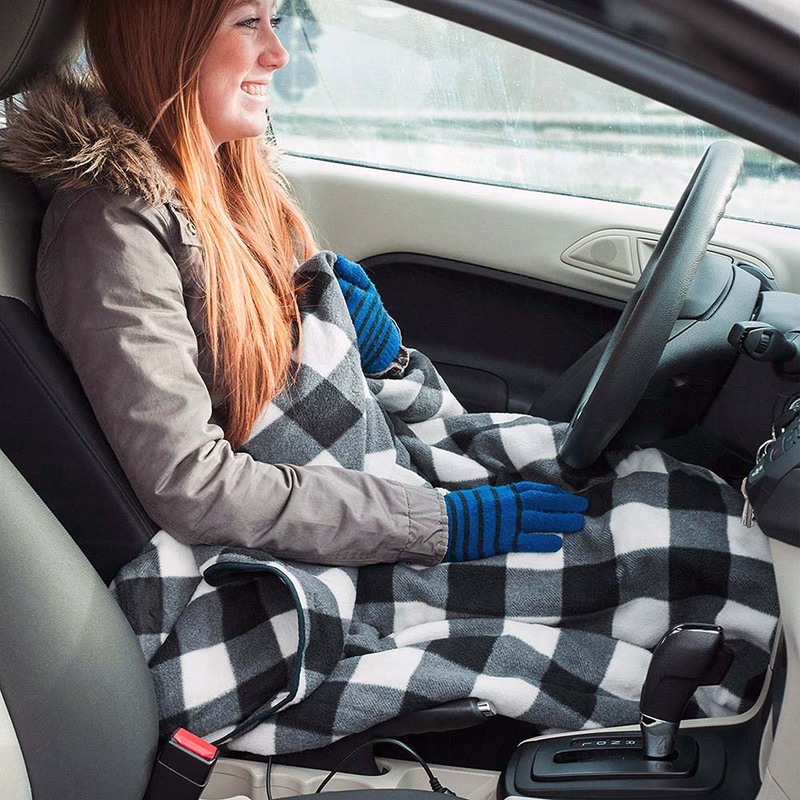 Less daylight — winter — means cooler/cold temperatures and one way to stay toasty is with an electric car blanket from Stalwart Automotive Products. The 59-inch by- 43-inch polyester blanket plugs into the 12-volt lighter socket, and the eight-foot cord allows rear-seat occupants to stay warm, too. With the blanket hooked to a portable power unit, you can use it outdoors when camping. There’s no temperature control with this $26 item, which is available at www.amazon.com.